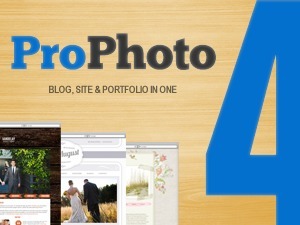 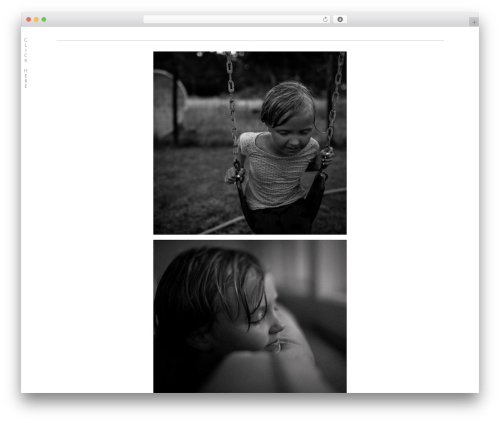 ProPhoto WordPress photo theme. 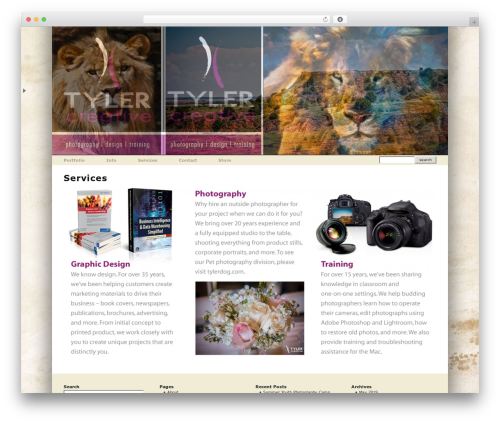 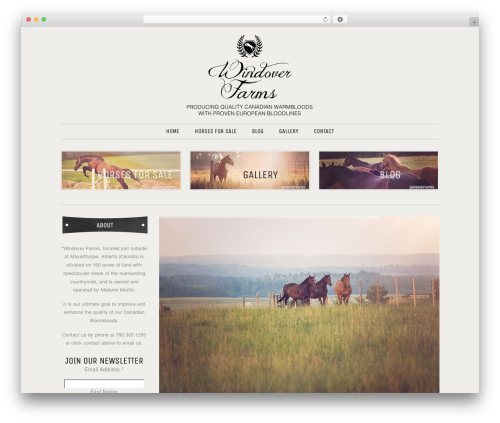 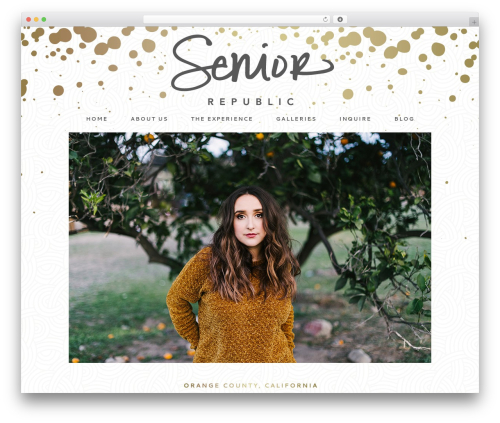 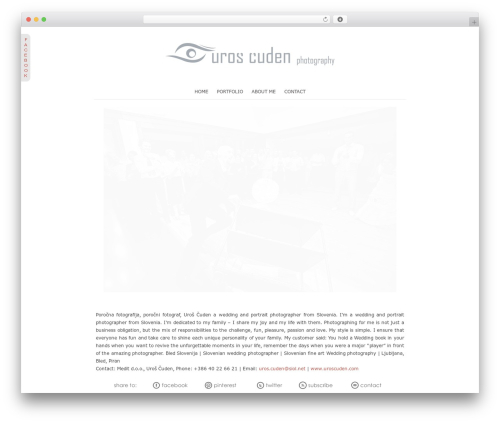 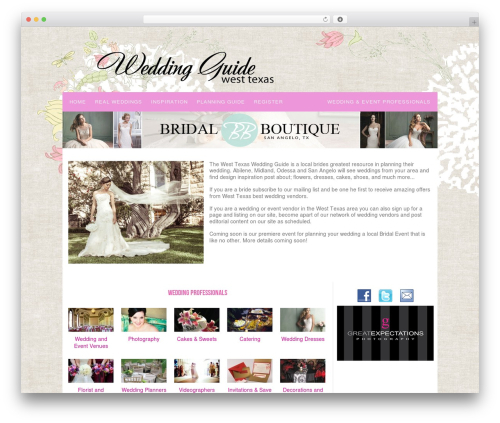 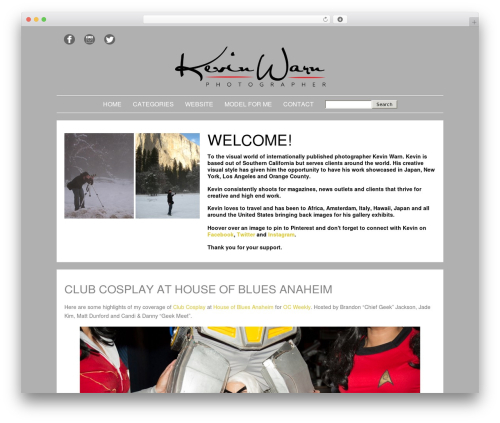 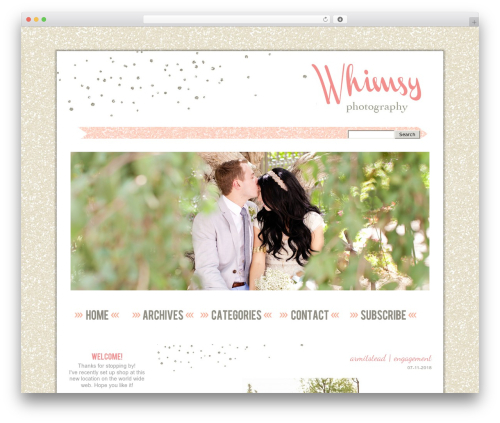 A super-theme for professional photographers. 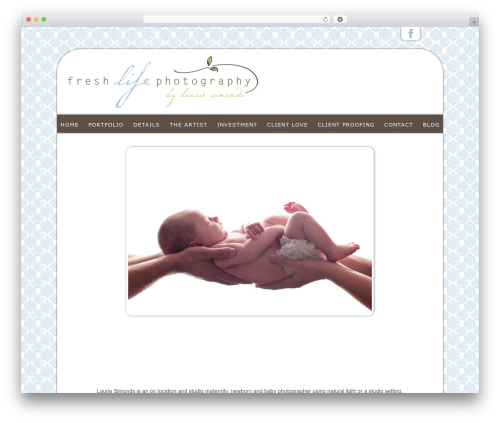 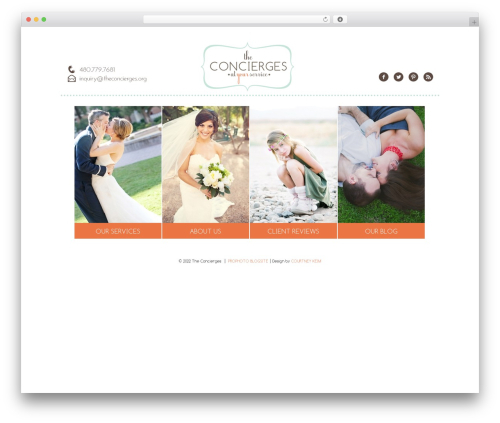 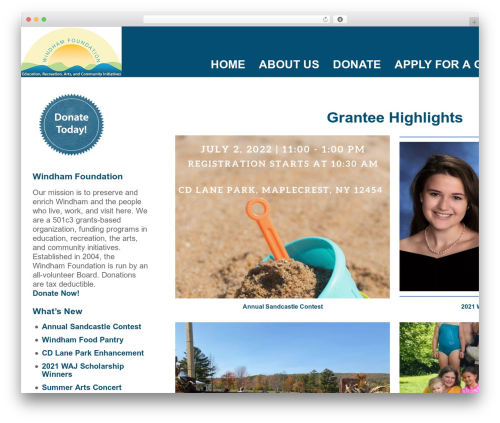 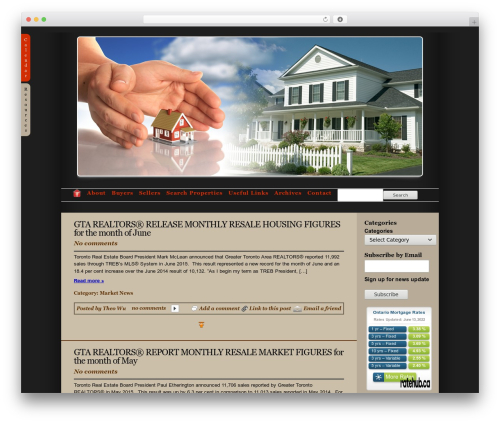 Huge pictures, slideshow header, Slideshow & lightbox post galleries, inline comments, professional bio area, completely customizable.